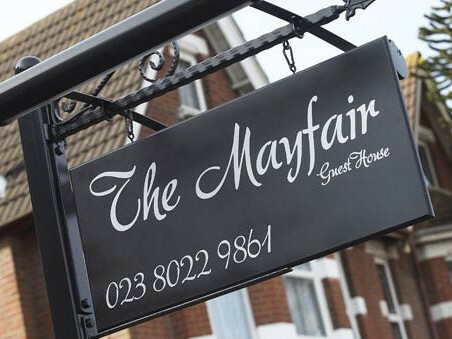 Situated in Southampton city centre and close to the cruise ship terminals, The Mayfair guest house self catering accommodation is an ideal base for exploring what the local area has to offer. Eastablished for over 25 years, we pride ourselves on offering quality, guest accommodation at an affordable price. 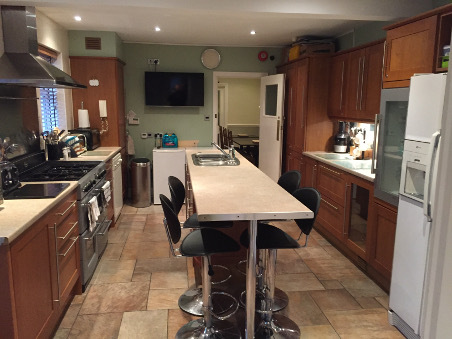 A perfect alternative to a bed and breakfast or hotel, it's ideal for those looking for more flexibility when staying away from home. 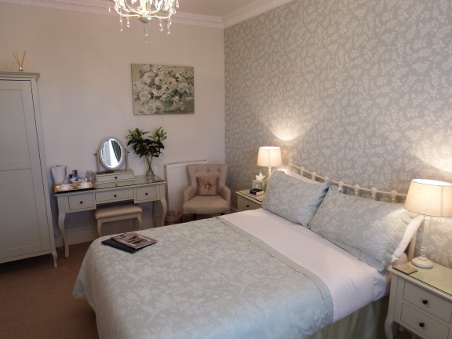 This elegant Edwardian house offers eight stylish, comfortable and individually decorated rooms with en suite bathrooms in addtion to a well equipped kitchen and laundry area. There is also a smart guest lounge/diner retaining many original features, free parking and wi-fi. We are strictly a non-smoking establishment. Voted number 1 in Southampton on Trip Advisor, we offer the best value in comfort and service, complimented by a relaxed and friendly atmosphere. Whether you are visiting Southampton for business or pleasure, we will do everything we can to ensure your stay is a pleasant one. For those requiring a long-term stay, we offer long term rates. We also have 4 lovely serviced apartments in the city centre which offer complete independence and privacy.